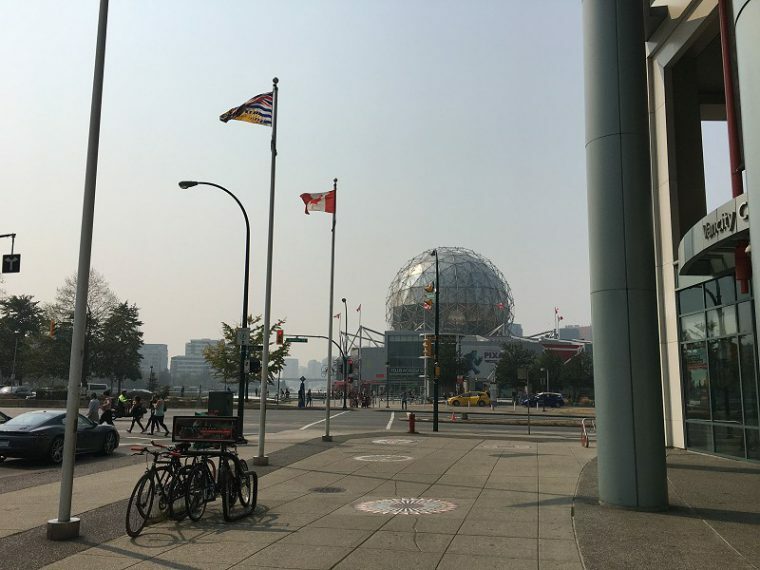 On August 20th my brother and I went on a “sibling date” to Science World. 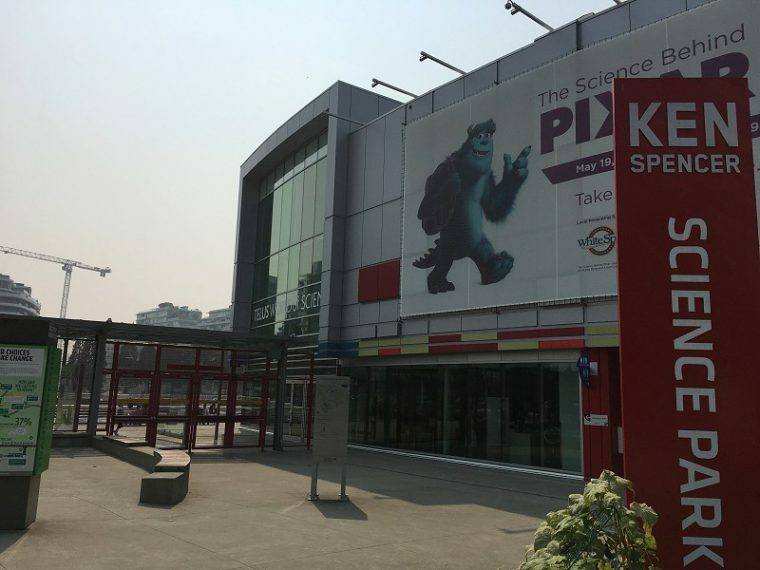 We live in Vancouver and had been before, but the exhibits had been modified since our last visit, so we decided to give it a go. The Telus World of Science opens at 10:00 AM, we arrived at 10:30 AM. There was already a fairly long line for tickets, and it looked from the outside as if many people were visiting the exhibits already. Once we got to the desk I asked for one youth ticket and one child ticket as I am 17 and my brother is 10. However, after saying this there was a snag. Apparently, somebody my age isn’t allowed to supervise a child, a parent/adult has to be present. That surprised me, most camp councillors during the summer who supervise children and are paid to do so are my age! In the end we were allowed in, provided that I gave them my phone number and the phone number of a parent. The tickets aren’t super cheap, but they ended up on the expensive side because to visit the feature exhibit was extra charge. Anyways, once we were actually inside there was lots of cool exhibits to look at. 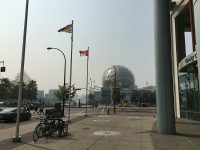 The nice thing I’ve always found about science world is that most of their exhibits are interactive which makes them more enjoyable and the concept they’re trying to convey comes across better. There are free live shows to go see on different topics and a Triple O’s restaurant on the first floor. The sections are well laid out and easy to find. Going is definitely a day trip, as compared to most museums it’s pretty large. There are several sections designed for kids that don’t disappoint. 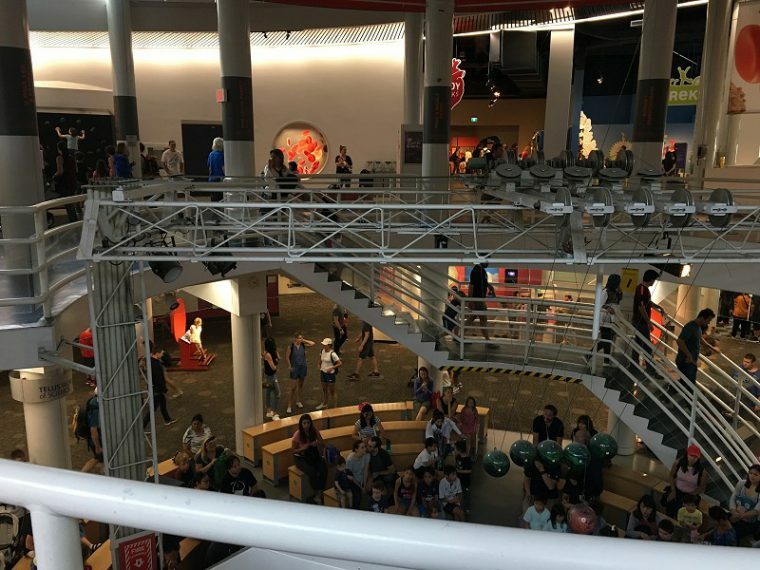 It’s a very clever way of keeping adults interested with the science behind it and the kids interested with the interactive parts of the exhibits. Overall it was a fun day and despite the odd encounters at the front desk and the price of tickets and food the exhibits are well worth it. It’s an enjoyable experience no matter your age or your interests. Wonderful write-up! This is Ava’s all-time favourite place! I love it too!